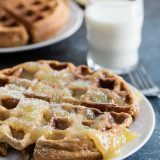 Just the right amount of spice and sweet make this Gingerbread Waffle Recipe with Lemon Sauce the perfect holiday breakfast! 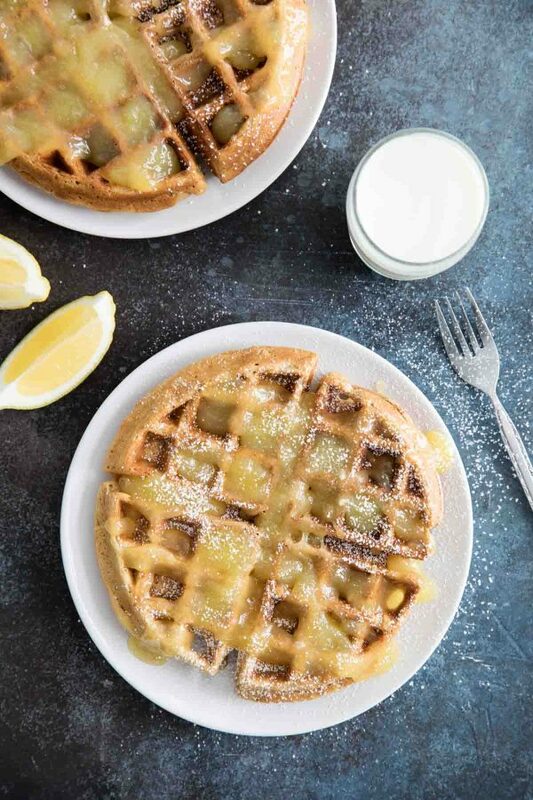 This waffle recipe bakes up in a jiffy and is topped with an easy, homemade lemon sauce. 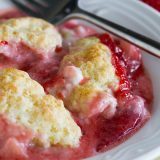 I am all about making festive, fun recipes all Christmas season long. And my kids (and husband!) have been asking for waffles nonstop lately. 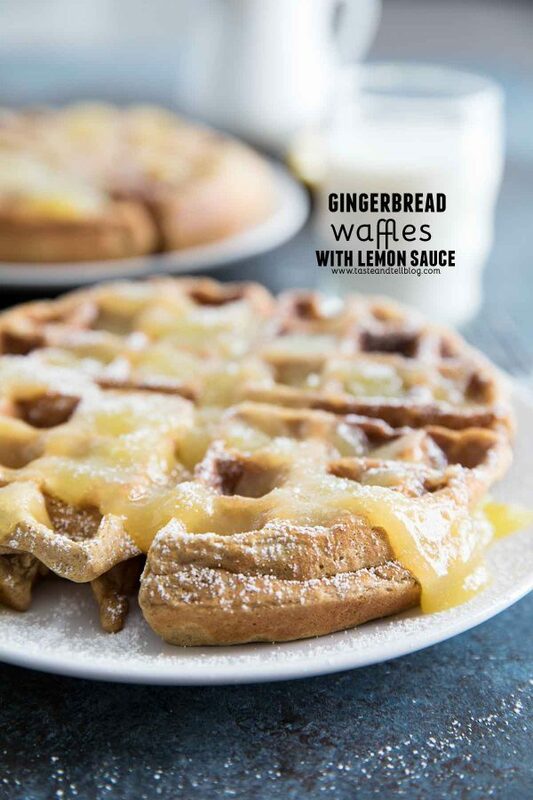 That gave me the perfect excuse to make their waffles into something that is festive and fun – this Gingerbread Waffle Recipe with Lemon Sauce! Instead of using store bought lemon curd, I decided to make a lemon sauce. 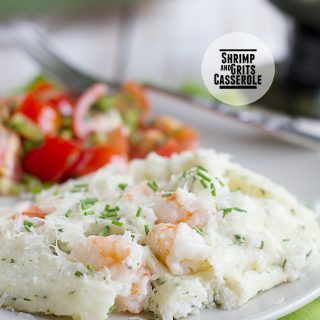 I first posted this Lemon Sauce recipe way back in 2007. But my mom has been making it forever, as long as I can remember. 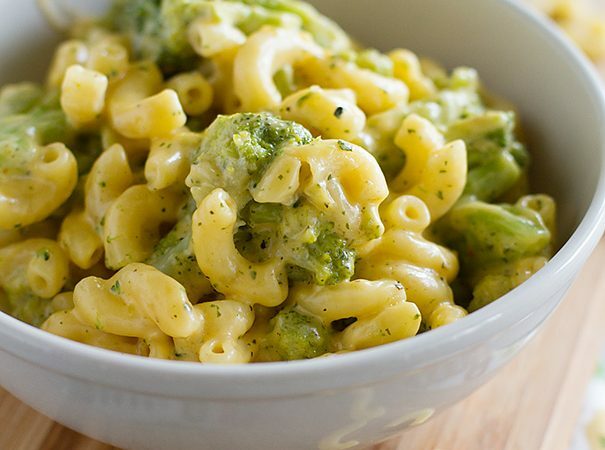 This lemon sauce is super easy to make, too. Gingerbread is typically a cake or cookies that are flavored with molasses and ginger, and usually cloves, cinnamon, and nutmeg. Although not overpowering, the gingerbread flavor is evident in this waffle recipe. 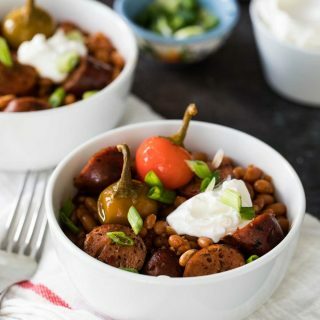 I think they have the perfect amount of spice! 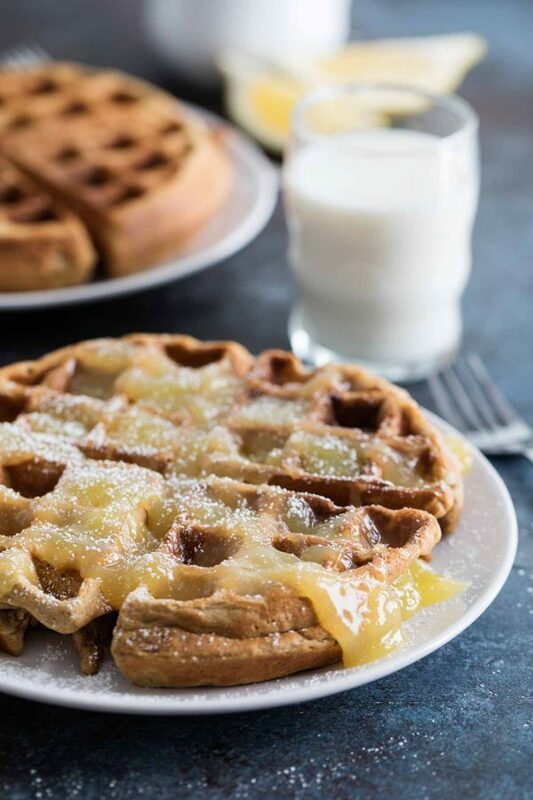 This waffle recipe is so easy to make! 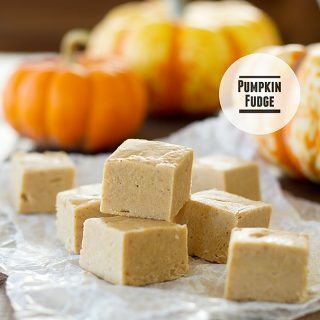 Start by mixing the dry ingredients – flour, sugar, baking powder, ginger, cinnamon, cloves, and salt. 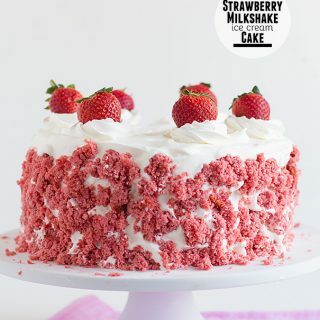 Once you have mixed the ingredients, create a well in the center of the mixture. This means you push the ingredients to the sides of the bowl, creating a space in the middle. Next, combine the wet ingredients, mixing together the eggs, milk, melted butter, molasses and vanilla extract. Pour the wet ingredients into the well that you created. Stir the batter just until moistened. 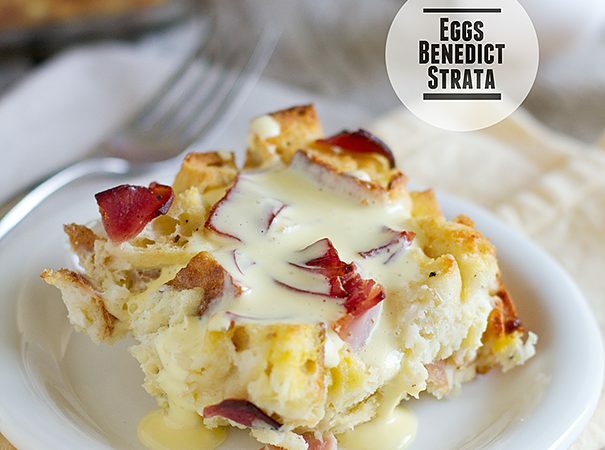 It’s ok if there are still some lumps in the batter. Heat a waffle iron. 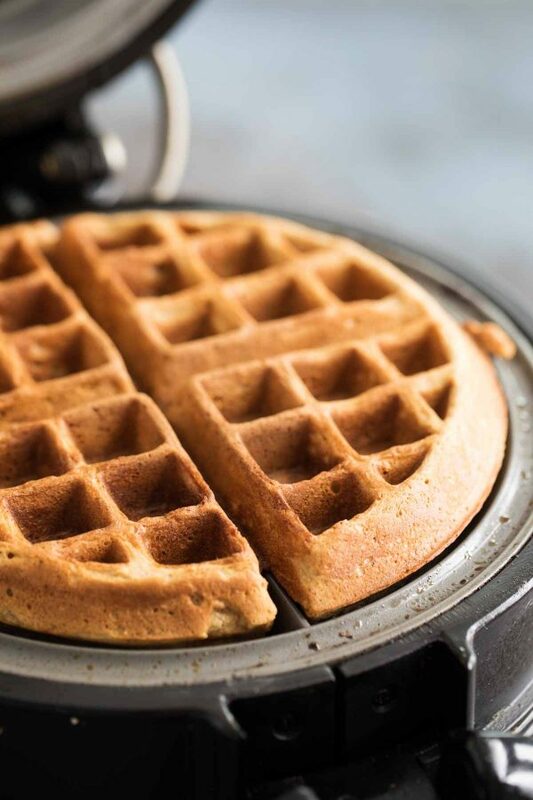 Spray the waffle iron with nonstick cooking spray. Cook the waffles according to the directions for your waffle maker. 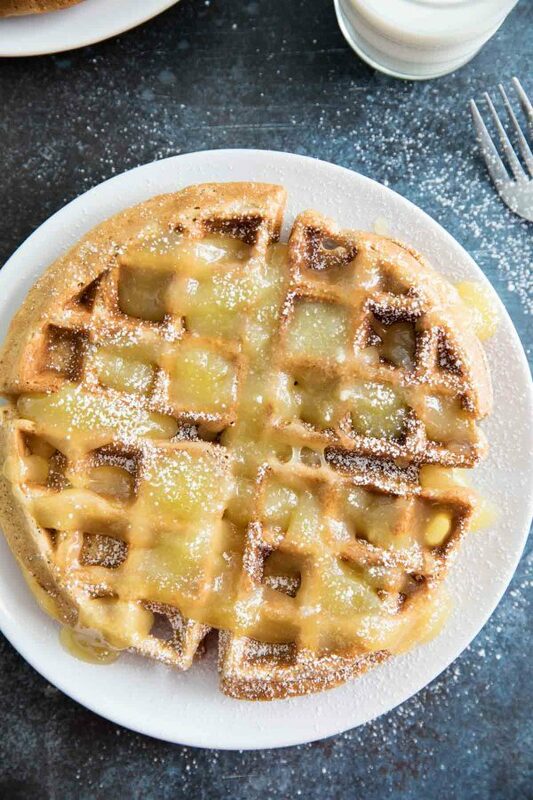 Serve the waffles topped with lemon sauce. The waffle maker I have is no longer being made, but this Waffle Maker is very similar. I have these mixing bowls and I love them!! In a bowl, stir together the flour, sugar, baking powder, ginger, cinnamon, cloves and salt. Make a well in the center of the mixture. 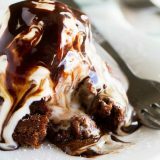 In another bowl, combine the eggs, milk, melted butter, molasses and vanilla. Add the egg mixture to the flour mixture. Stir just until moistened. Some lumps are ok.
Preheat a waffle iron and spray with nonstick cooking spray. Cook the batter according to the waffle maker instructions. 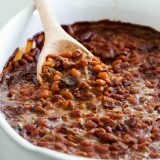 To make the lemon sauce, combine the sugar and the cornstarch in a medium saucepan. Whisk to combine. Stir in the lemon juice, egg yolks, and water. Cook over medium heat, stirring often, until thickened. Remove from the heat and stir in the lemon extract. 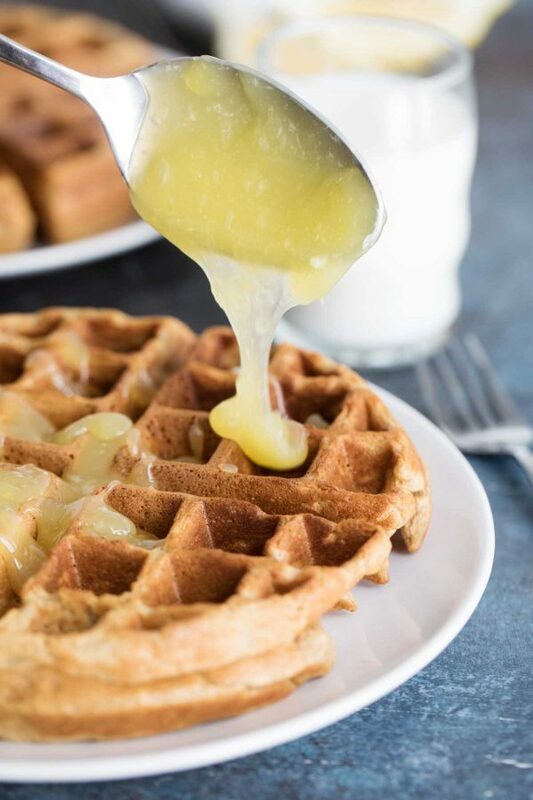 Serve the lemon sauce over the waffles. Gingerbread waffle with a lemon taste? You got to be kidding, but it’s fantastic. 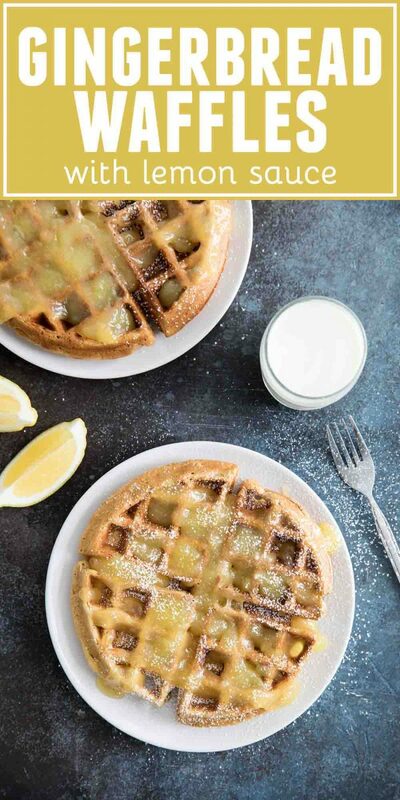 Oh, how I wish my every breakfast would be excellent with your gingerbread waffle recipe with lemon sauce. What’s the best thing about it? It’s so easy to make.